Meghan Markle is decidedly one of the most talked about personalities in recent times. 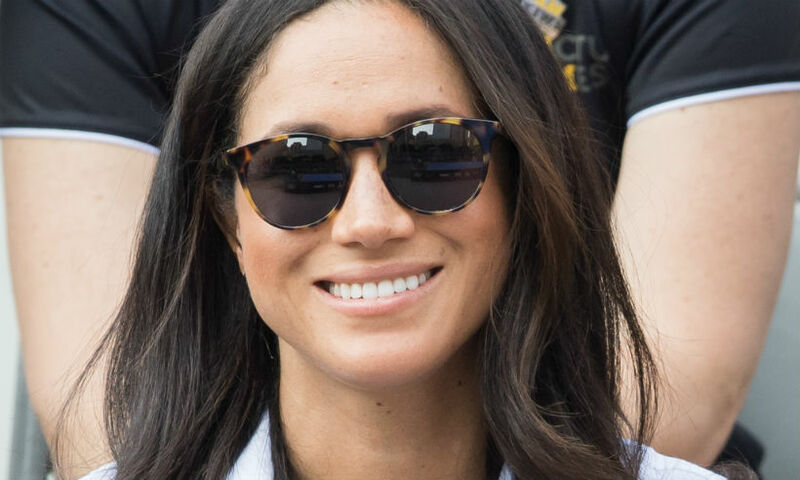 The Meghan Markle sunglasses, the brands she endorses and the products she prefers are all under public scrutiny. After all, she has made quite a few public appearances with UK’s Prince Harry in the recent past.